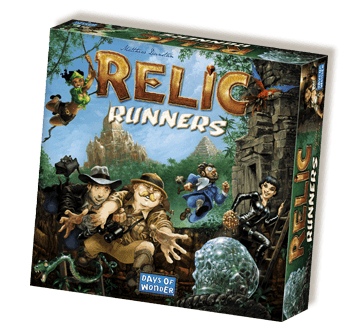 In Relic Runners you are a fearless Explorer, traveling the jungle in search of lost temples full of forgotten treasures and relics. 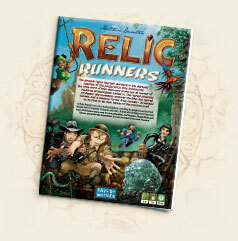 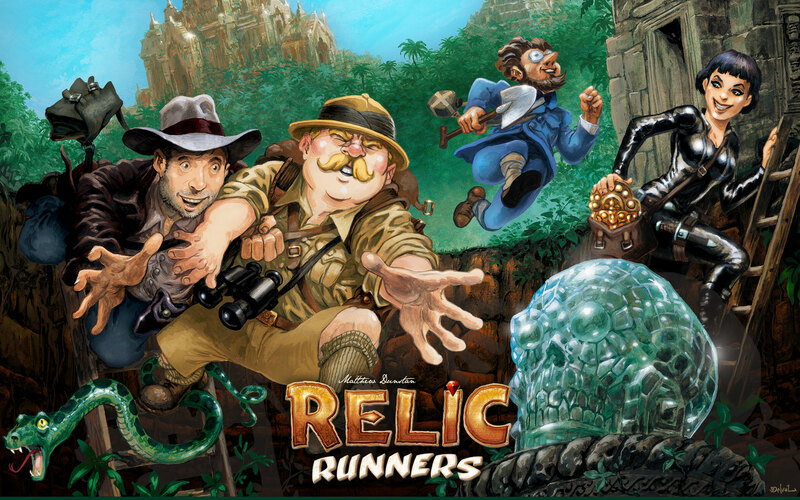 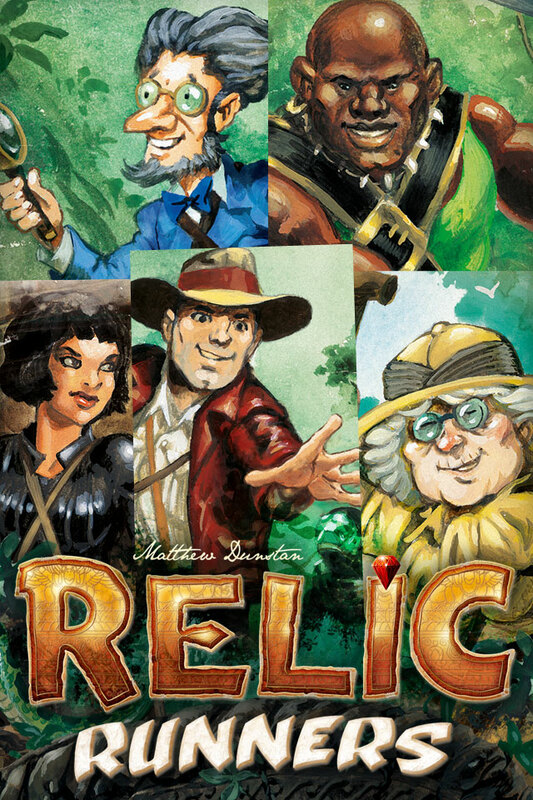 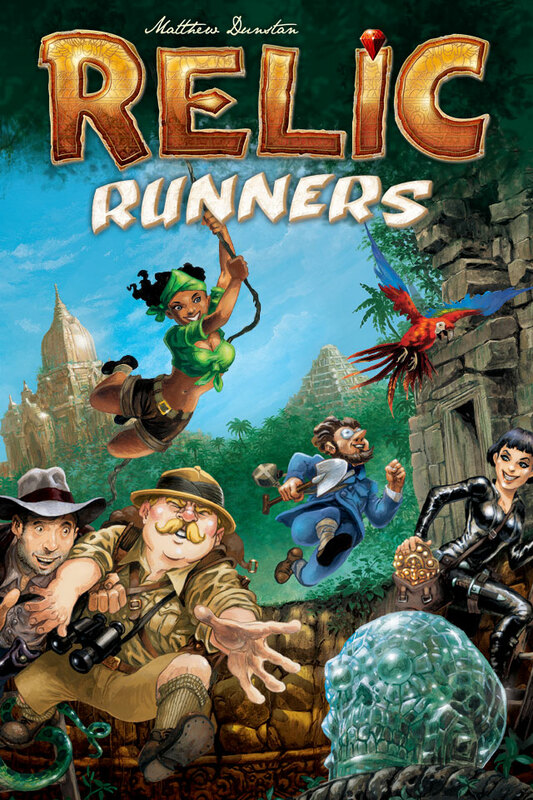 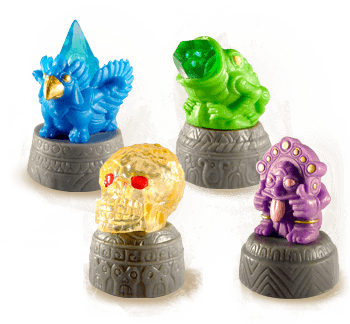 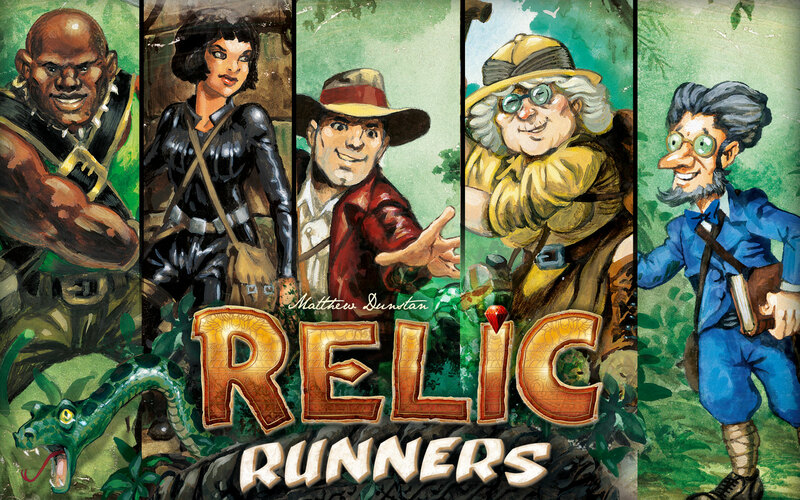 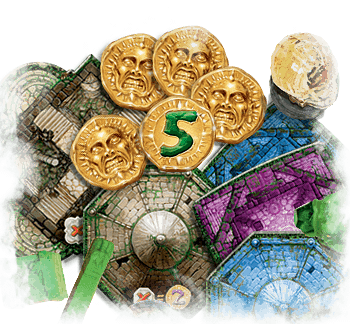 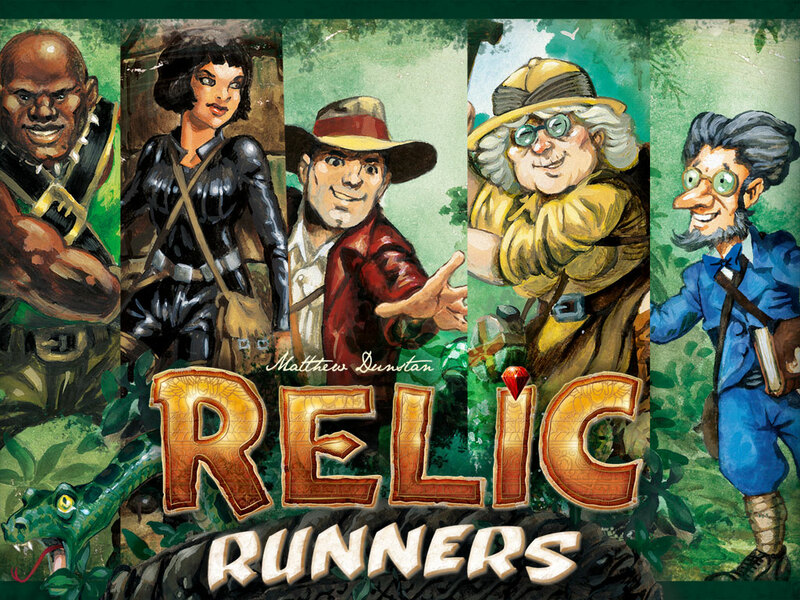 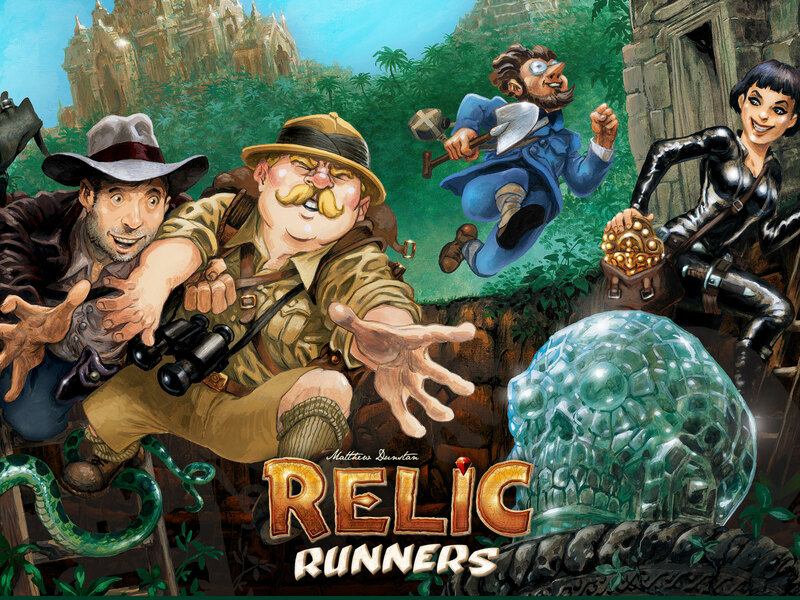 Armed with nothing more than your trusty Pith Helmet and a nose for rare antiquities you'll explore Temple Ruins and Shrines and undertake Expeditions in a race to unearth the most treasure! 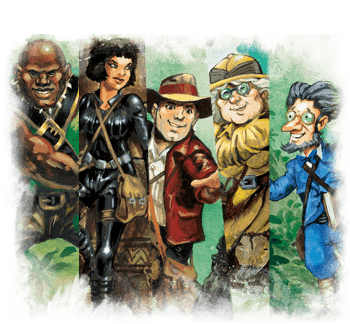 A successful expedition requires skillful planning – building Pathways; carrying plenty of Rations, and expanding your Explorer's Toolbox to help you travel the jungle, resupply, take additional actions, and score bonuses. 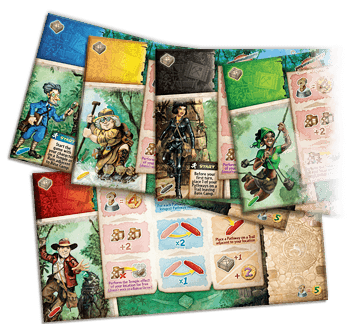 Matthew was introduced to games very early on when an aunt decided to teach him chess on an old cardboard travelling set during a visit to the beach. 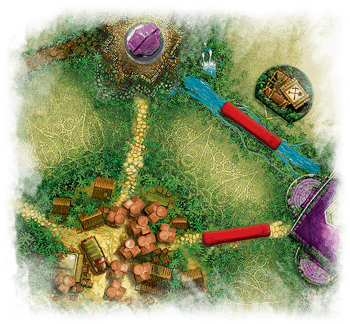 Later on, he would discover Settlers of Catan at a friend's house, sparking his interest in more modern boardgames, even if they were somewhat difficult to come by in a small rural town in Australia. 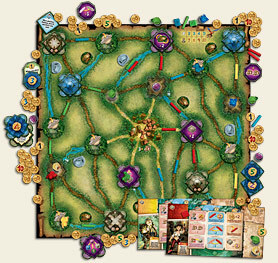 His boardgame collection has grown much since then, and has even followed him all the way around the world. 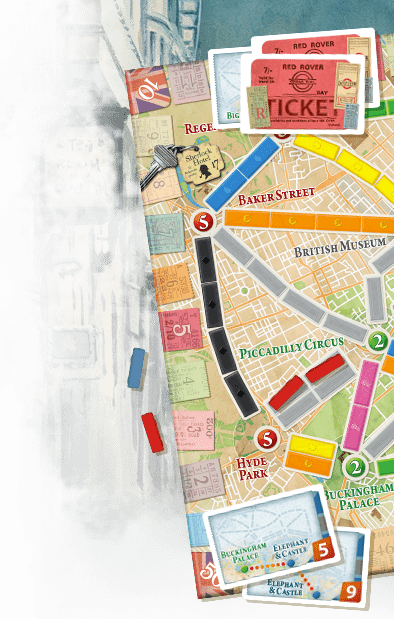 Matthew currently lives in Cambridge, UK, where he is studying for a PhD in Materials Chemistry, although playing and designing games tends to distract him often from that goal. 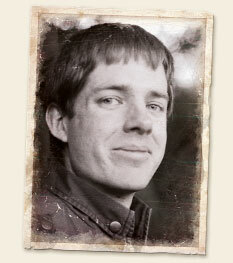 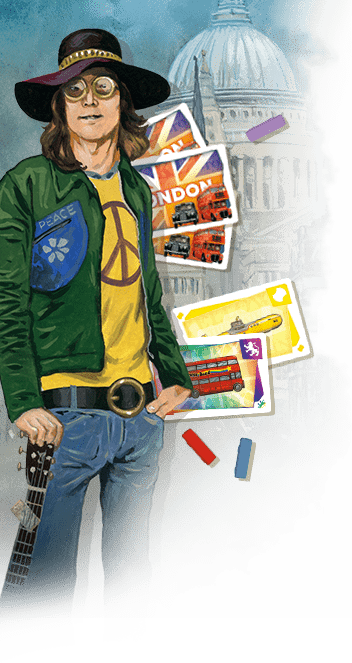 He began designing games in 2011 as a creative outlet after singing, drawing and tap dancing were ruled out. 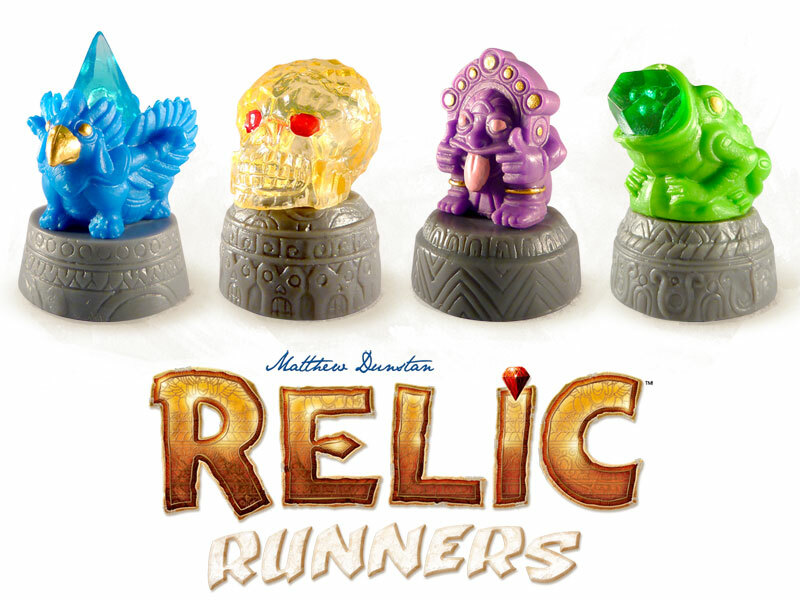 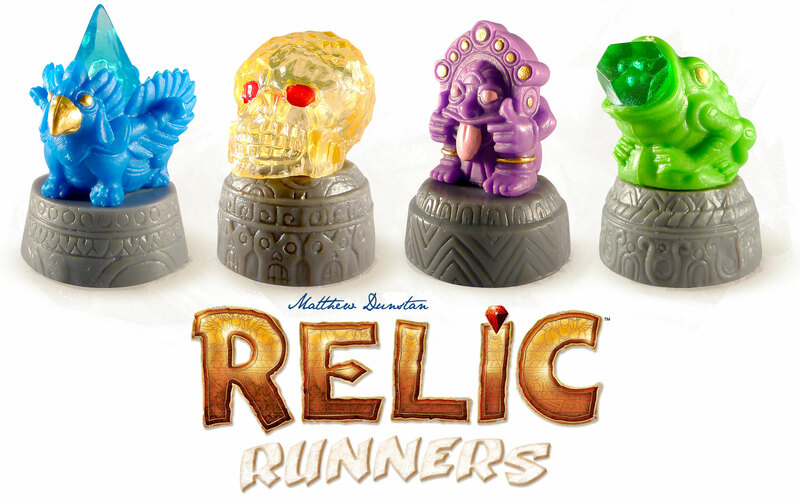 Relic Runners is his first published design, which arose from trying to see if you could make a game combining the mathematical problem of the Travelling Salesman with the possibility to interrupt another salesperson's plans.